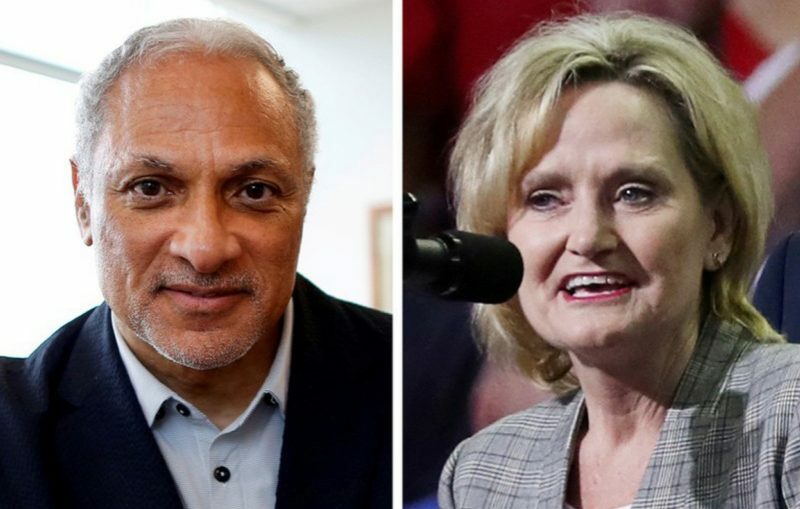 As Mississippians vote in a special Senate election today we’ll speak with Carol Blackmon, Coordinator of the Mississippi Black Voters Matter Fund. We’ll discuss how the race could be a test of the state’s tolerance for racism. Then long-time racial justice, labor, and international activist and author Bill Fletcher Jr. will discuss his new debut novel, The Man Who Fell From The Sky – a story set in 1970s New England and centered on a Cape Verdean American journalist. Hosted by Sonali Kolhatkar.